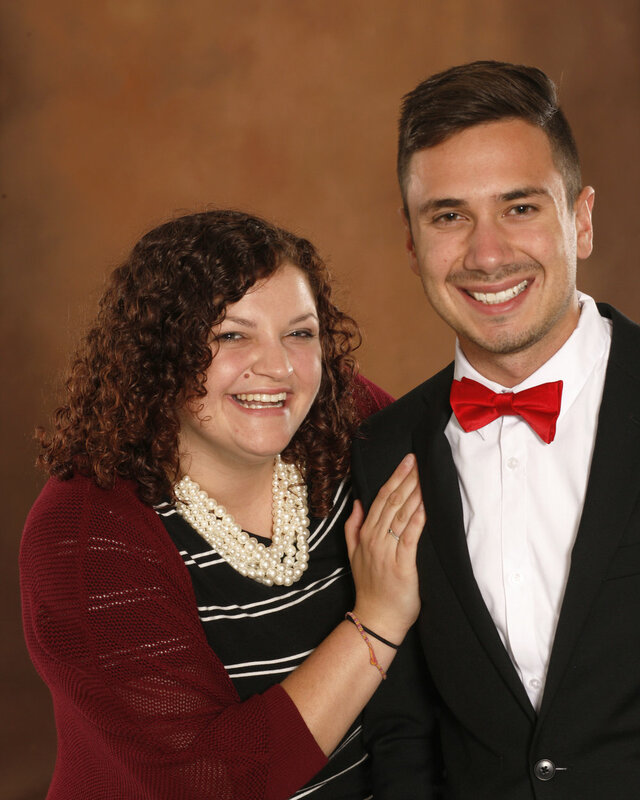 Welcome to Paigelynn Jansen & Galen Miller’s fundraising page! Dance United is a University-driven dance event that sparks a friendly fundraising competition among CMU students, faculty, staff and members of the community as part of the University's annual United Way Fund Drive. Click the link below to donate! If you prefer to donate by check, please note "Team Jansen & Miller" in the memo line. Mail your check (payable to "United Way") to 524 East Mosher Street, Suite 400, Mt. Pleasant, MI 48858. Paigelynn Jansen is a fifth year senior from Port Huron, MI, studying Recreation and Event Management. We could fill this page with all of the things Paigelynn is involved with on campus, but just a few include Alternative Breaks, RPL Summer Job Fair Planning Committee, Alpha Sigma Alpha Social Sorority, Leadership Safari, Campus Life, Association of Recreation and Event Planners, the Office of Student Success, Mount Pleasant Parks and Recreation, and she serves as a Purpose Facilitator. Even with all of her involvements, she enjoys and makes time for romantic comedy movie nights and spending time with family and friends. Soon, she plans to begin her career working for a non-profit for human development and growth. Galen Miller is a Recreation and Event Management major from Bad Axe, MI and is highly involved at CMU. He serves as the President of the Interfraternity Council, the President of CMU Program Board, and various other roles on campus. When he is not hanging out with his friends, Galen runs a nonprofit organization that equips students in Flint, Michigan and beyond with classroom resources such as school supplies. Fire Up to that!In the near future he hopes to begin his career as an Event Manager on a concert tour.